As a re-enactor it is difficult to find a good quality multi-purpose dagger. This excellent little Medieval Feast Dagger is perfect for carrying at events. 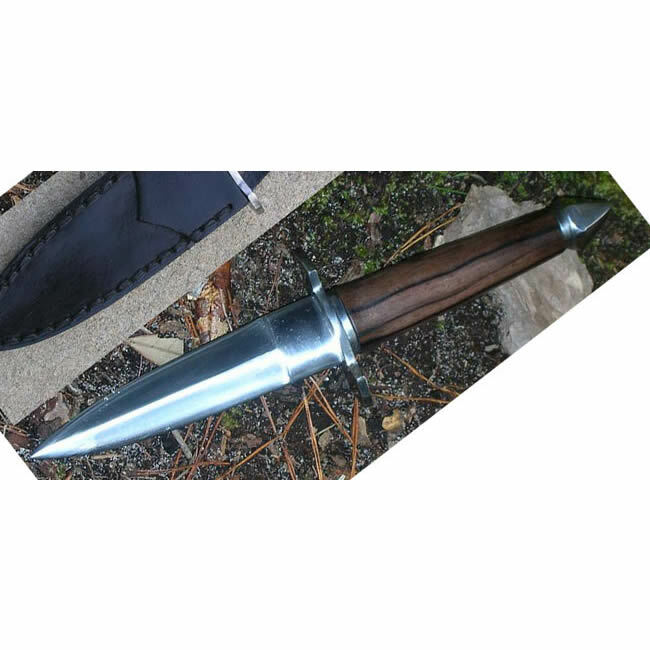 It features a forged high carbon spring steel blade and beautiful hardwood handle. Designed for feast or those little “around the camp” tasks that pop up. Leather scabbard with belt loop included. 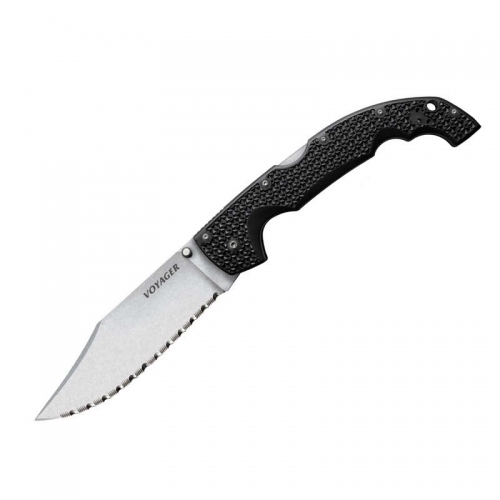 Key Features: Made In The Philippines Overall: 9 1/2″ Blade Length: 4 1/2″ Specs will vary slightly from piece to piece.